2016 Cheltenham Festival like every year featured some stand out action that truly does remind us why the sport of national hunt racing is so popular and one of the races that did stand out was the first of the four day meeting. The Supreme Novices Hurdle consisted of 14 runners that year with all of them going on to finish the race but if you actually study the names that ran in that race you will be surprised how many you recognise. 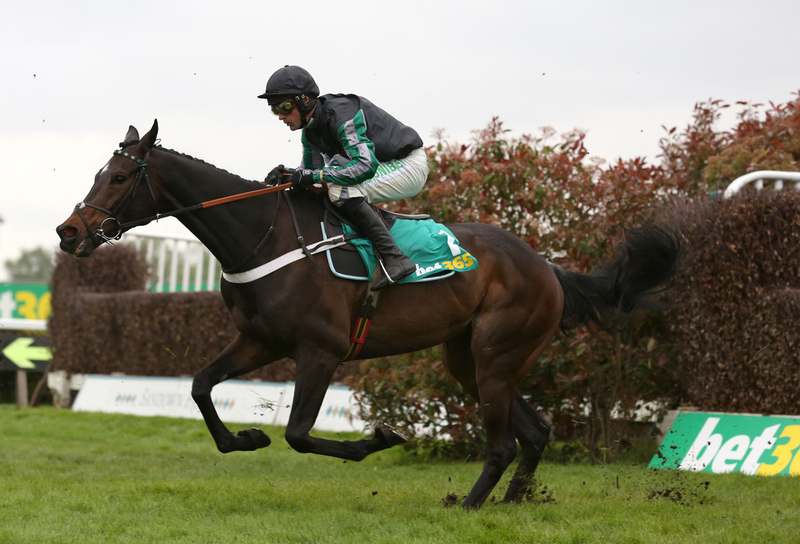 First place was the superstar Altior who has gone on to be unbeaten in 15 races over obstacles and again this year is looking for his fourth victory at the Cheltenham Festival. Second was the Willie Mullins trained Min, this seven year old has gone on to take Grade 1 and 2 races convincingly and although taking his time to get back to his best this season could be huge for him. Third was dual Champion Hurdle winner and unbeaten since finishing in the placings in 2016 is the Nicky Henderson trained Buveur D'Air. This performance made J P McManus buy this horse and the rest has been history being unstoppable over hurdles being unbeaten in 11 and seeking a hat trick of Grade 1 Champion Hurdles this year. Fifth was Charbel for Kim Bailey, who this season has been in fine form winning at Chepstow on his debut and latest landing the Grade 2 Edredon Bleu at Huntington. Seventh in 2016 was Supasundae who has been superb for Jessica Harrington since the Supreme and has landed the Grade 3 at the Cheltenham Festival in the Coral Cup and then at the back end of last season winning the Grade 1 Punchestown Champion Hurdle. Second last in 13th in the 2016 Supreme Novices Hurdle was none other than the Willie Mullins trained Bellshill who has gone on to win the Punchestown Gold Cup last season. This race has produced some outstanding horses with the majority of them still running in Grade 1 company today, which jjst shows how high class the bunch of runners was that day. Here is a recap of how the race panned out back in 2016, below.